At the beginning of the 21st Century, behind the brilliant progress of science, mankind has built up a strong Magic Culture. 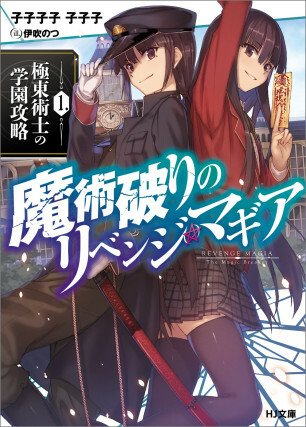 Tsuchimikado Haruna stands in the USA in order to solve a mystery at Salem Witches’ Academy, an organisation that raises magicians, who sway the world’s power balance. “To expect every situation, and to have an infinite variety in tactics, this is how an Onmyouji fights.” Norse Mythology, Necromancy, Vampirism, all those magic systems will be sent flying with Oriental Magic! The High-end Magic Battle Fantasy, begins here!